Jotter Blogs enables you to create multiple different blogs. A blog is like a folder or container. 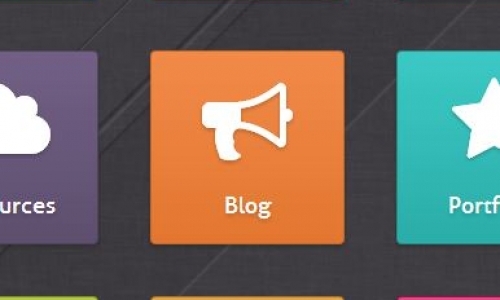 Within each blog you can have multiple posts, which are like individual diary entries. 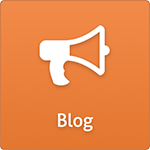 You can create as many blogs as you like, and post as many entries as you like. For example, you might have a blog called Class page and inside that blog add posts about what you’ve done in class. You might have another blog called School events and then post things that have happened at school in there. 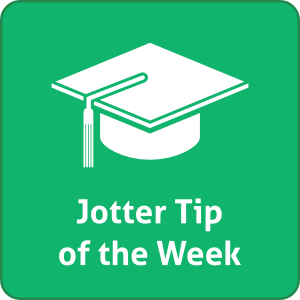 All of our School Jotter users know that you can add documents to your Jotter site, but not all of them know the three different ways you can display them. It’s important to keep your documents up to date, and it’s also important to add them in the most appropriate format. Whether you’ve got a long list of files you want users to download, a document you want to display directly on the website or just one you want to add as a link, School Jotter allows you to display your documents in three different ways. 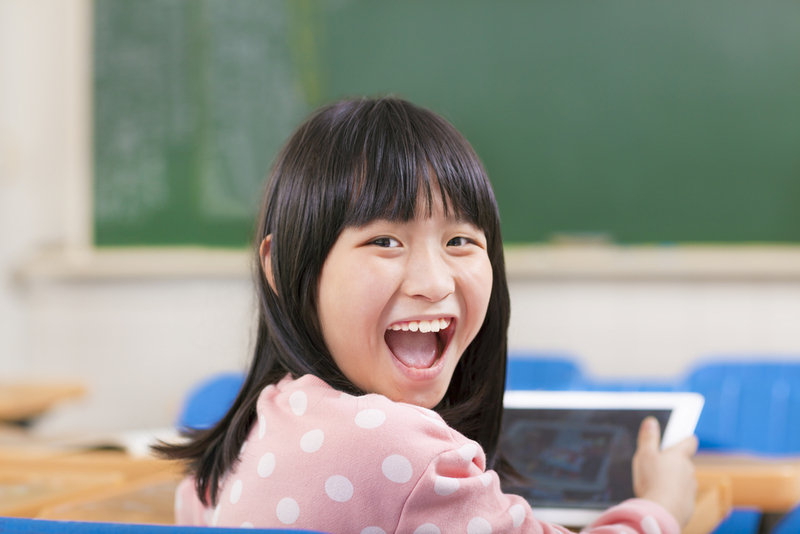 Storing information securely is a key concern for schools. For that reason, we you might find it useful to have a private area on your website for governors, teachers or OFSTED. School Jotter makes it easy to add and customise access to your own private area, requiring a login for users to access it. 1 - Firstly, make sure you have a user login set up. You can do this by going to the ‘admin’ section on your jotter site and clicking ‘add user’. Jotter Mobile just got even better with the release of v1.8, which will roll out across all apps by May 5th. After lots of market research our developers have created the features you most requested, and we hope you will benefit from this free update. Custom sections in the navigation structure. Each custom link consists of a name, icon and an URL. You can define up to three custom sections. In 2007 we launched the original School Jotter website system. Since day one we have received praise for how the system makes it easy for teachers to manage their school’s website. In 2012 we released School Jotter 2, which further tailored the system to the needs of our thousands of customers. Our latest product innovation, School Jotter 2.5, expands on this by pairing our class leading website system with a range of eLearning software, which empowers schools to bridge the gap with parents, governors, and students. It’s a sad fact that teachers are finding it increasingly difficult to keep parents engaged with what’s going on at school. Parents’ ‘go-go’ lifestyles mean they don’t have time to visit the school’s website for the latest news and announcements. Hard copies of newsletters often get lost or thrown out. Feel free to share and use our latest infographic, which shows some of the best School Jotter apps available in the UK and worldwide. We hope you enjoy it! Thousands of student apps are being released every month and it’s almost impossible for teachers to test them all in order to find out which ones are best for their students. To help you with this, we compiled a list of the best School Jotter apps available in the market that really help students with their everyday learning as well as schools to promote themselves to parents. 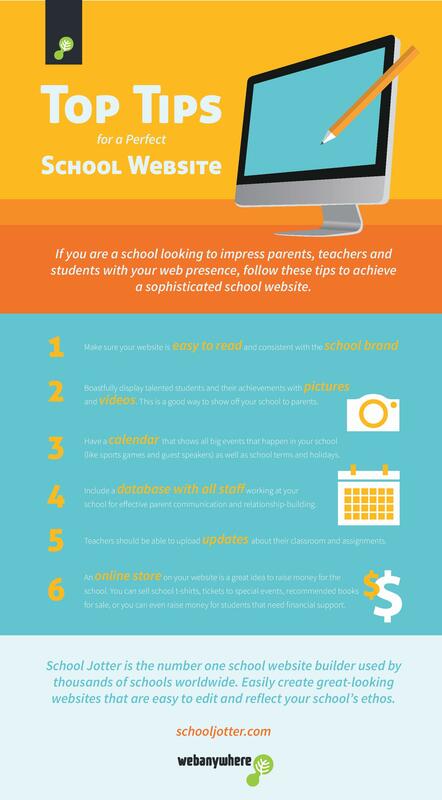 Here's our latest infographic on tips for perfect school websites. Follow our advice to achieve a great-looking website that will make teachers, parents and pupils proud of their school's web presence. This week’s website of the week comes to us from Monmouthshire in South Wales, and it’s a cracking one. 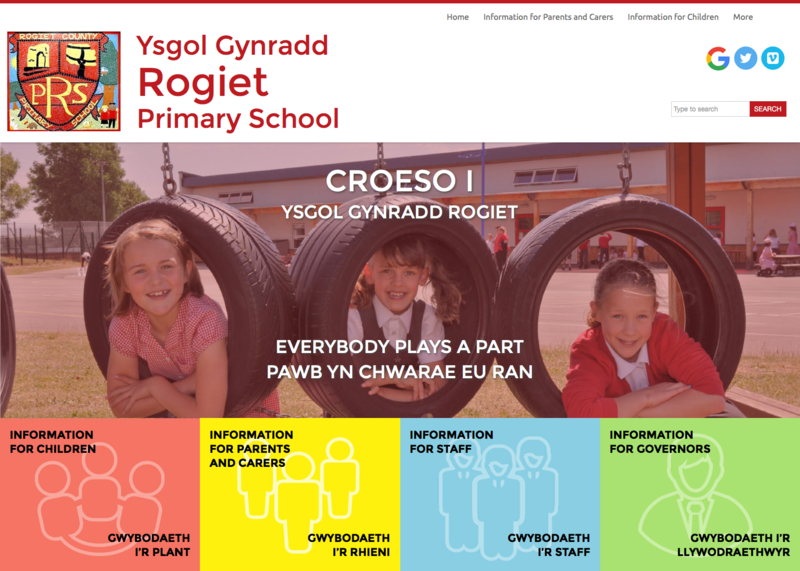 Rogiet Primary School (Ysgol Gynradd Rogiet) had their School Jotter website launch last week, and after seeing it it was really a no-brainer who our website of the week would be. While School Jotter does offer Newsletter capabilities, we appreciate that, for those who want a more rich and designed experience, you can't beat PDF downloads. Often these are created to send home with pupils, with digital copies uploaded to the website. The latest release of School Jotter makes it easy to present these in a sensible and attractive way, rather than just a string of links!